It’s Back-to-School time and that means… it’s Room Mom time! 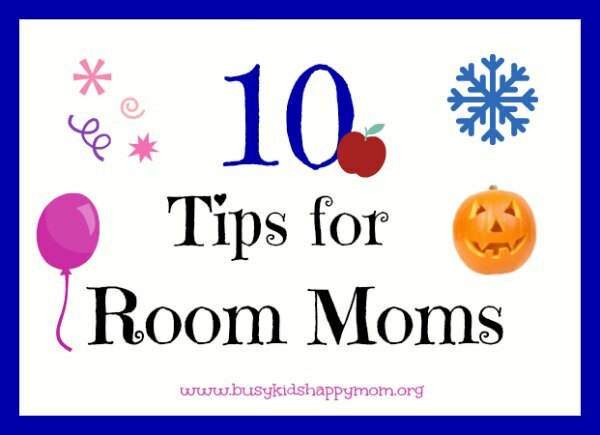 Here are the Top 10 Tips for Room Moms to prepare yourself for a great year as a Room Mom or Classroom Volunteer! 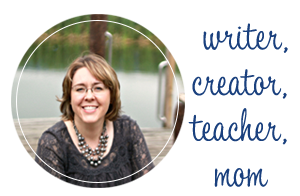 Click the following for more information on teacher gifts, field trip chaperone tips, writing to your child’s teacher, and teacher questionnaire (for fun). 1. Collect information. At the beginning of the year have parents fill out a sheet on which parties or events they can help with. Then you know what parents to contact for each event. Saves on time. 2. Make parties simple. Children love something different happening in their classroom. There is no need for fancy decorations and tons of food. The kids won’t notice. They also do not need the treat bags filled with toys and candy. Save the time and money. Most parents throw out the items when they get home…. be honest you know you do too! 3. Limit Party Food. The kids really don’t need 25 different dishes, it just goes to waste. Not every parent needs to bring in a dish, rotate the responsibility. Also keep in mind that party food can be healthy food. Kristen’s note: Due to heightened awareness of food allergies and general food issues, the less food the better! Air popped popcorn, grapes, and a little piece of candy might be perfect! 4. Share the Jobs. Spread the responsibilities all around. Don’t ask the same parents to always make the food or bring in the more expensive items. If they make a dish for one event, then next time they can bring in something easy like the napkins. This fruit turkey has been a hit for years – great job Charlene! 5. Teacher = Great Resource. Your teacher is a great resource for ideas and age appropriate games for your party. They know what has worked or does not work from the past. 6. Whole Class Participation. I like to keep the entire class together during all activities. 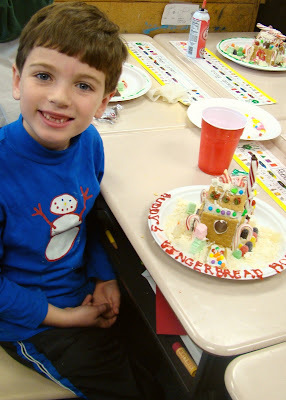 They can do the craft or decorate a cookie at their seat/table. Everyone enjoys being together! 7. All About the Teacher. 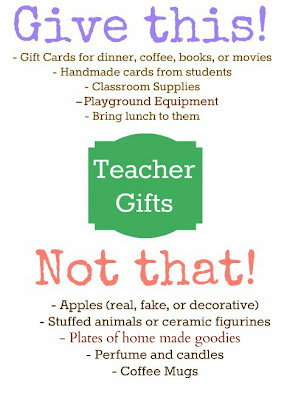 Want to know what to get your teacher for the holidays or teacher appreciation? 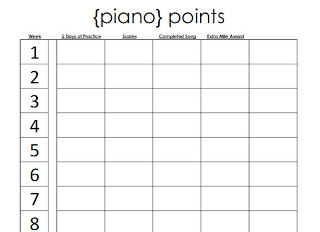 Have her fill out an “All About Me” sheet (attached here), with her favorites. This gives parents great ideas!8. Adopt a Teacher. Have the class adopt another teacher who usually does not have a classroom and would love the extra special treatment (P.E., music, computer lab, librarian). 9. Consult with Your Teacher. Make sure your teacher likes all of your plans for parties (games and food). Also see if she wants to be in charge of the party or have you run everything. 10. Teacher Appreciation Week. 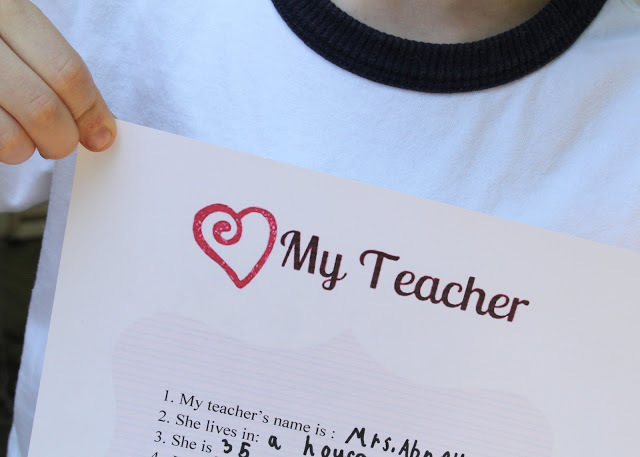 Send home a copy of the teacher’s “All About Me” sheet. 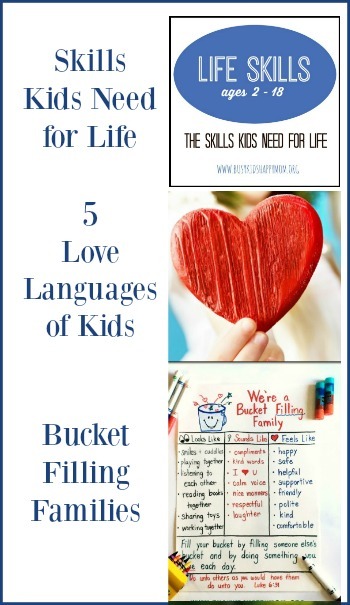 Encourage families to choose some of her favorite things to share with her everyday (favorite drink, candy, a note from the child, a picture from your child, flowers, room supply items, gift cards, a book for the classroom, or create your own). A variety of items allows the parents to choose based on their family’s budget. 11. Bonus – Get Active! A friend just told me about their school’s party plan. Each grade level has an assigned time to use the gym. Let’s say there are 4 First Grade classes, each room mom comes up with a game or activity for 15 minutes. Each class rotates through all 4 activities. Done in 1 hour and everyone has fun! Now that’s a party! Click the following for more information on teacher gifts, field trip chaperone tips, writing to your child’s teacher, and teacher questionnaire (for fun). Charlene has been a dear friend of mine since college! 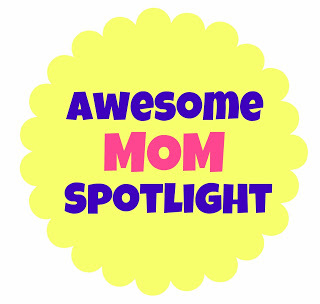 She is a certified teacher and currently is a SAHM of 3 great boys and one darling daughter. She’s a proud military wife to her college sweetheart. Charlene is very active in the PTA and obviously her children’s classrooms! Not there yet, but a friend of mine is and I am sure I will be soon. Pinning this for future reference.